Mattila Insurance Agency, Inc. can handle a wide variety of business exposures and all lines of business insurance. We work with a wide variety of Construction Contractors and Home Builders, Manufacturers, Distributors, Restoration Specialists, Wholesalers, and Retail Stores. Call us today for a quote on your business insurance. We will be happy to review your existing policy, make you aware of any possible exposures and craft a risk management plan that is well suited for your business. Property Insurance protects the physical property of your business - building, contents and equipment - from common perils such as fire, wind, theft, explosion and other natural disasters. 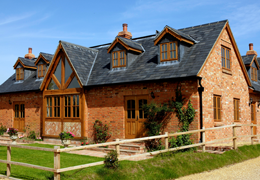 The coverage detail on a property policy can vary a great deal and there are many endorsements that can be added to suit your business. Business liability or casualty insurance provides coverage in the event your business is sued in relation to negligence or the work you do. If you are found "at-fault", your coverage will protect you with legal council and settlement cost. Business auto insurance is required for your company-owned vehicles and helps protect your personal assets from business auto accidents. 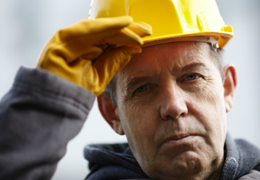 As a mandate from state law, Workers Compensation is required when a business has employees. It provides coverage for employees in the event of injury, death or disease caused from work related activities. 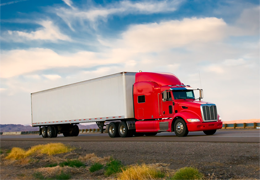 Whether your looking for Owner Operator Insurance, Motor Carrier, Motor Truck Cargo or Trailer Interchange Coverage, Mattila Insurance Agency, Inc. provides commercial truck insurance for trucks, trailers and operations of all size. The importance of a well crafted insurance plan is immense for any operation including heavy trucks and equipment. An umbrella policy provides additional liability protection for any severe claim for which you are found liable due to bodily injury or property damage to others. 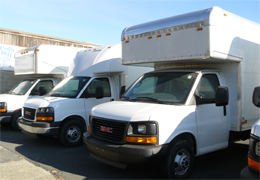 The liability limits from the specified underlying policies (General Liability, Commercial Auto, etc) are first exhausted. 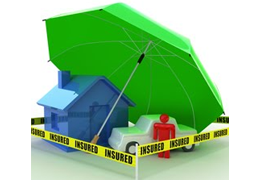 The umbrella policy picks up the additional liability exposure thereafter. 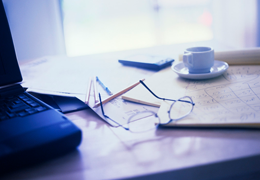 Business continuation is an important piece of planning for any business. Protecting a key employee in the event of death or disability can be vitally important, with the use of life insurance or disability insurance. 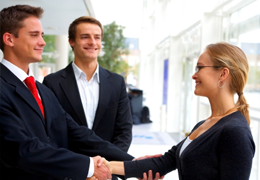 We work closely with a group of lawyers to draft buy-sell agreements for any type of business. 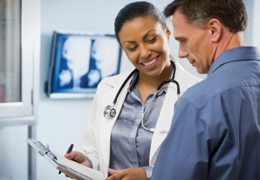 Providing health insurance is a key component of the compensation package you provide your employees. Choosing the right plan to meet the health insurance needs of your staff as well as your company budget is critical to a responsible bottom line. A variety of Contract Surety Bonds such as Bid Bonds, Performance Bonds, Payment Bonds and Maintenance Bonds are often required for commercial projects. 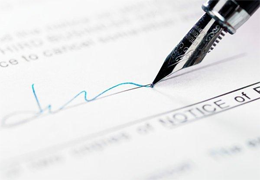 Commercial Surety Bonds such as License and Permit Bonds are a prerequisite for many contractors as well.